The best wrinkles are the ones you never get! 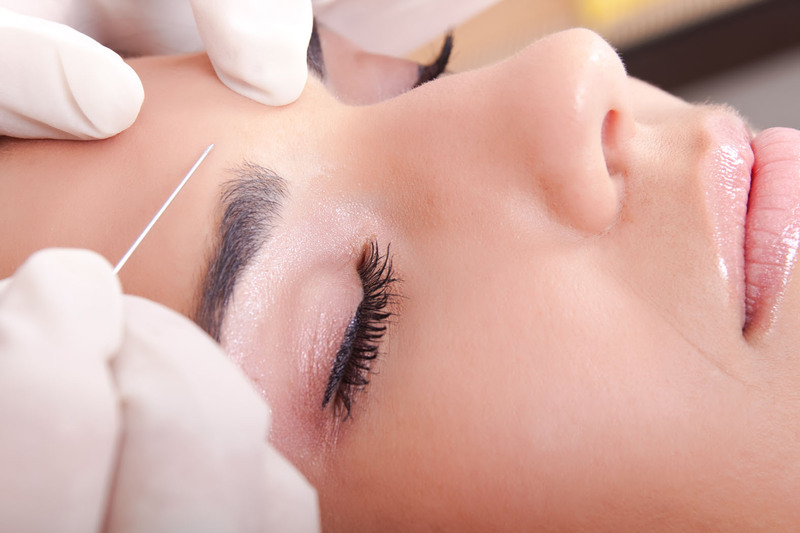 Win a Botox application for 3 areas valued at R3800. Simply fill in the fields below to enter! We will use your email address to send you our latest specials, offers, and info pertaining to our in-clinic treatments. Winner will be announced at the end of the month. T&Cs apply! New to IHA – Africa Ozone!